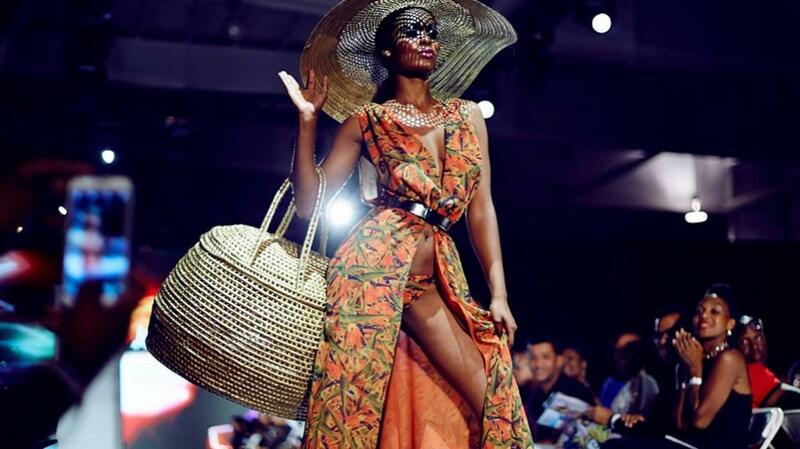 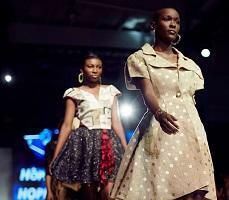 CFW will be celebrated again in 2019 with the staging of yet another fashion show in Kingston City during June 17-20. 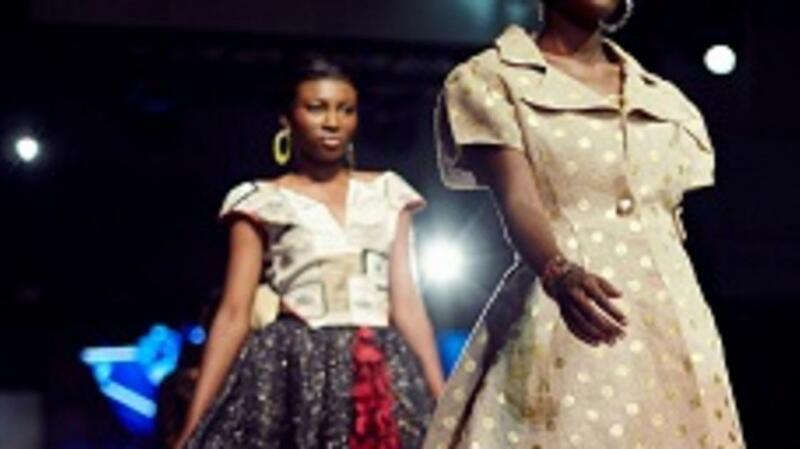 The creative city will be completely immersed in fashion shows. 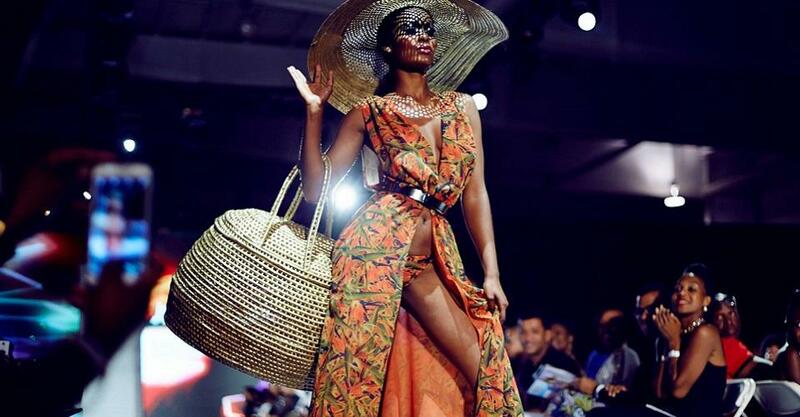 Not only will the work of the region's best designers be on show, but everything from the food we eat, the holistic care of the mind and body, what we wear, how we live and how we rock our style, will be reflected in this year's CFW, as the event focuses on fashion.